Riverdale’s “The Midnight Club” was as packed with reveals as it was with ’80s music. 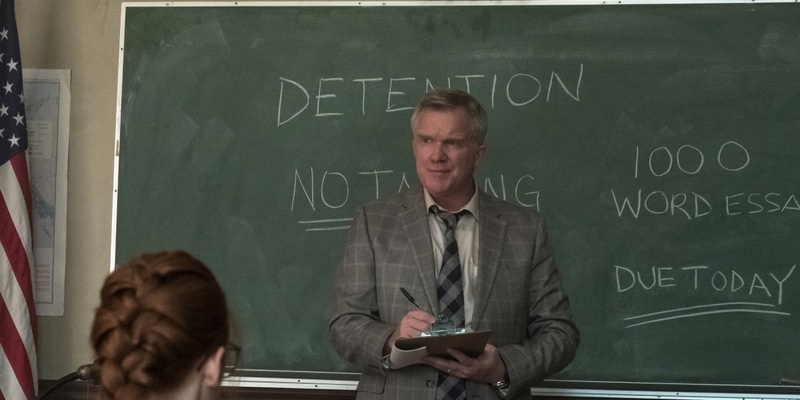 The episode, which explored a snippet of the Riverdale parents’ lives as high school students, has been one of the most anticipated of Riverdale season 3, and it certainly didn’t disappoint! It was so fun to see the leads play younger versions of their on screen parents, and to see how the dynamics between these characters have changed over the decades. 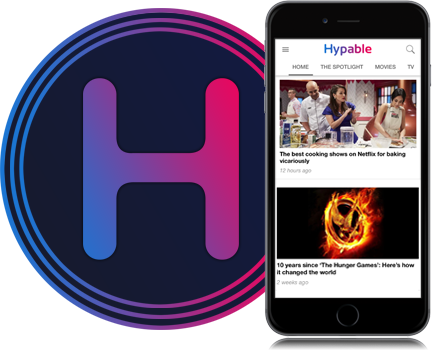 The music was perfect, the Breakfast Club references were delicious (we see you Anthony Michael Hall), and the reveals were even tastier. Not one of these characters is who their junior year selves would’ve thought they’d become, and apparently, it has a lot to do with them playing Griffins & Gargoyles. We learned so much about who each parent was as a teen, and why they are who they are today, it’s hard to decide which secret was the most shocking! 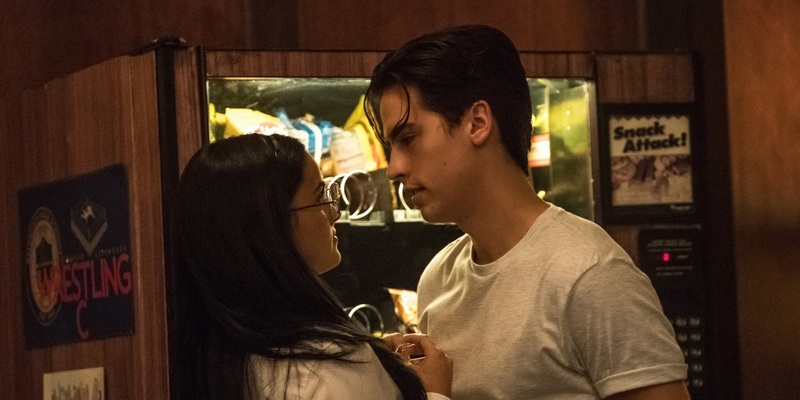 Check out our list of the five biggest reveals from Riverdale’s “The Midnight Club,” and let us know which one surprised you the most. Wait, so the former Serpent King didn’t even want to be a part of the gang? Looks like it. In fact, he rebelled against the gang so much that he even pretended to be a north sider for most of his high school career. Apparently, when F.P. told his dad that he didn’t want to join the Serpents and that he wanted to be the first member of the family to go to college, his dad didn’t take it so well. Horrifically, his dad beat him because of it. Unfortunately, F.P.’s dreams were dashed the night of Principal Featherhead’s mysterious death. 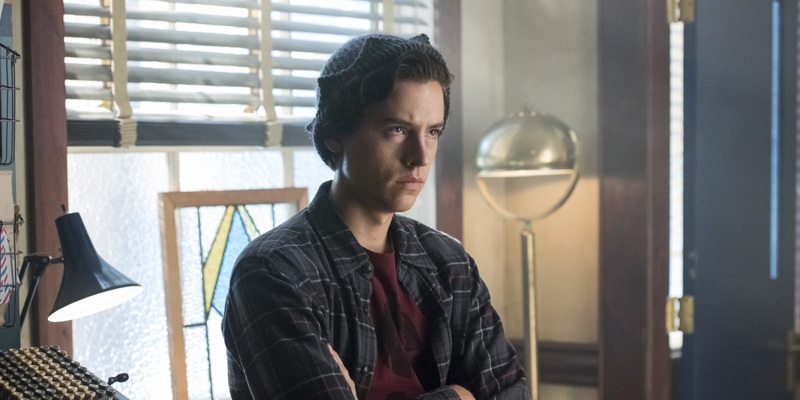 The guilt and uncertainty from that night caused him to turn toward the life that his father wanted for him, which brought us to Jughead’s story in Riverdale today! Just after Betty had emphatically promised her mom that she would not play Griffins & Gargoyles, she discovered that Jughead was already playing! He, along with Cheryl, Toni and Sweet Pea, is currently wrapped up in a quest and is hoping to “ascend” to the next level. Even though this seems bad, I wouldn’t worry just yet. Jughead’s goal seems to be to meet the Gargoyle King, so I’m betting his plan is still to figure out what’s happening and to stop these mysterious deaths, once and for all. At least…I hope so. 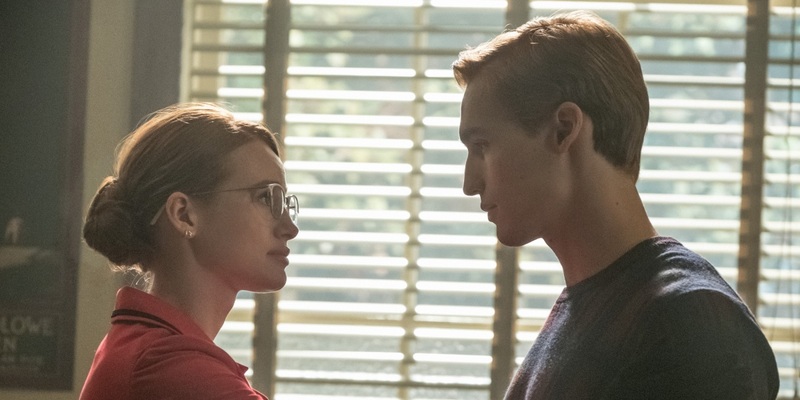 In one of the weirdest Riverdale twists yet, we discovered that Penelope Blossom was a Blossom even before she married Clifford. If you thought this family couldn’t get any more messed up, you were sorely mistaken. Apparently, Penelope was chosen from the crop of kids at Sisters of Quiet Mercy because of her hair color. She was brought up as Clifford’s sister, with the understanding that eventually, she would become his life partner! The Blossoms are obviously very serious about keeping that red-headed gene intact. We finally know why the parents have been so sketched out by the reappearance of Griffins & Gargoyles. When they were in high school, they became a group of unlikely friends when they were forced into Saturday detention together (a la The Breakfast Club). They began to play the game, and quickly became immersed in it. When they were invited to an “ascension party,” they thought it had been set up by a member of their group. However, the mysterious Gargoyle King showed up, along with the now infamous chalices full of cyanide. None of the Midnight Club drank from the chalices, but Principal Featherhead found them and ended up paying the ultimate price. The parents vowed to destroy all traces of the game and to never speak of it again, going their separate ways. There’s a new Falice in town, and this time it stands for Fred and Alice! An even more unlikely pair in their high school days than now, the two experienced a moment when they were paired up for a Griffins & Gargoyles quest. In slightly less scandalous news, F.P. almost kissed Hermione! I guess the same principles applied?